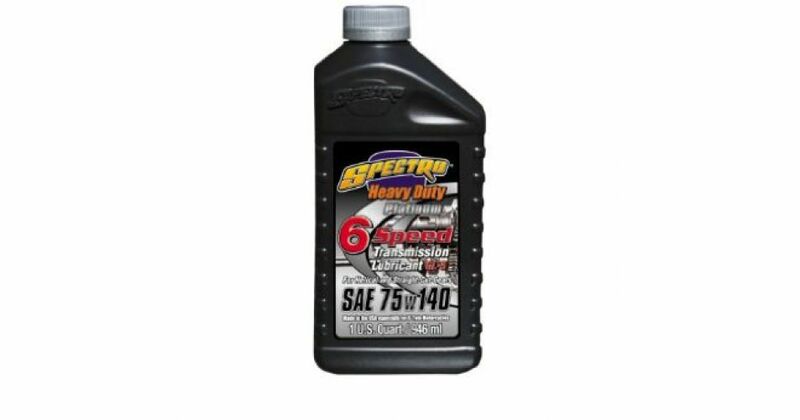 This full synthetic provides ultimate lubrication protection. Formulated to significantly reduce gear noise and provide easier, smoother shifting, this SAE 75w140 formulation eases shifting even when cold. High loads and extreme heat do not affect the oil, so it performs well when pushed hard and long.